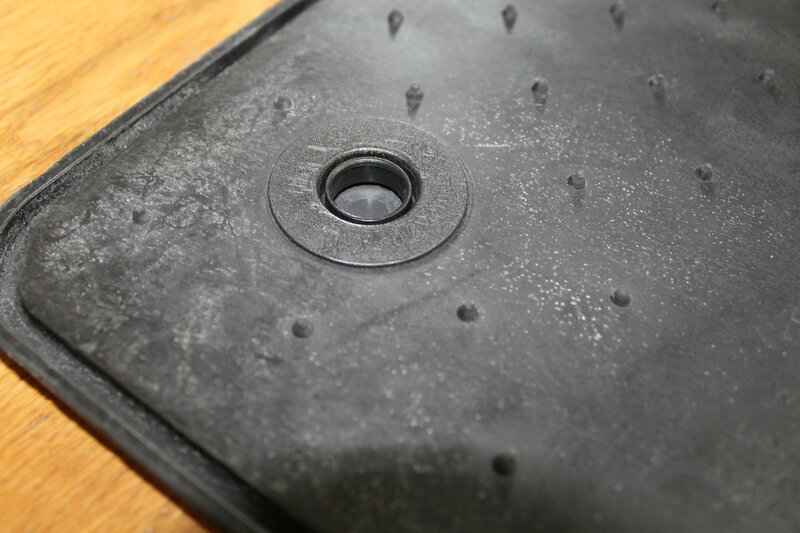 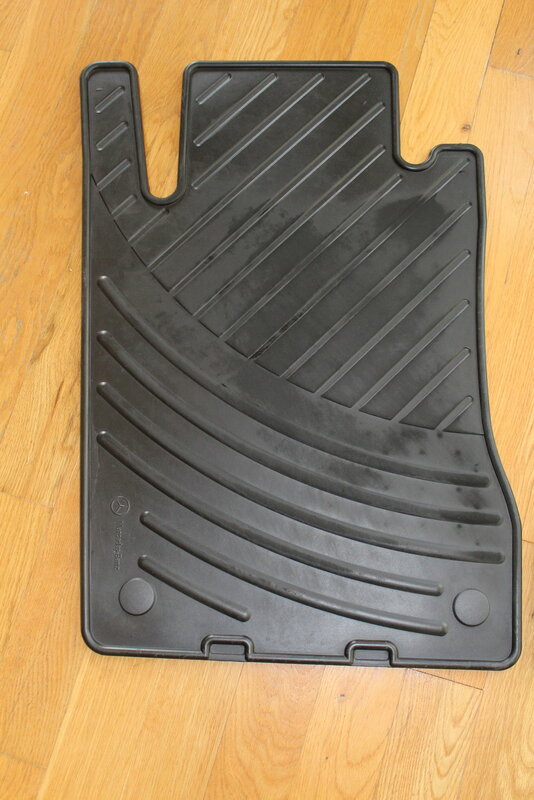 - These rubber floor mats are very clean and are in good shape and just show some signs of wear on the driver's side floor mat. 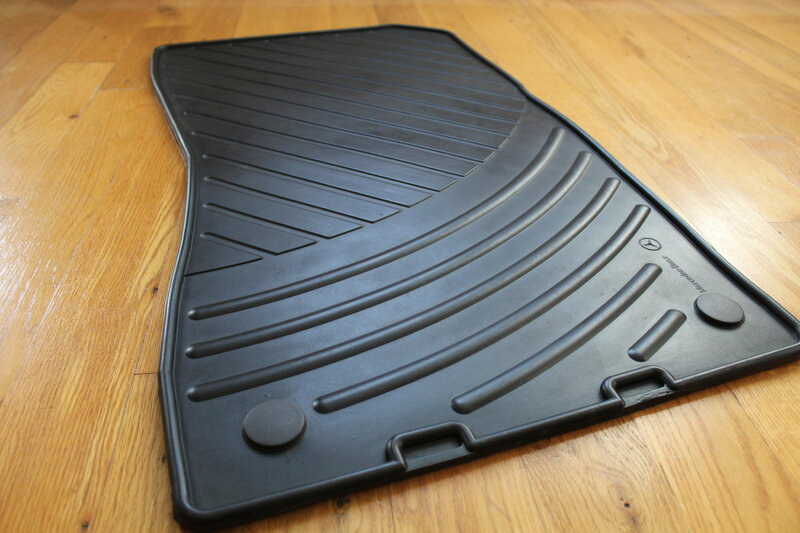 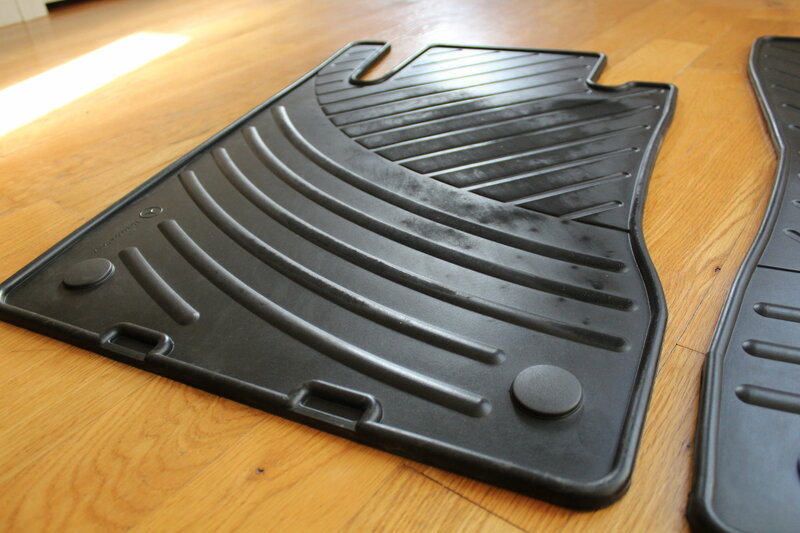 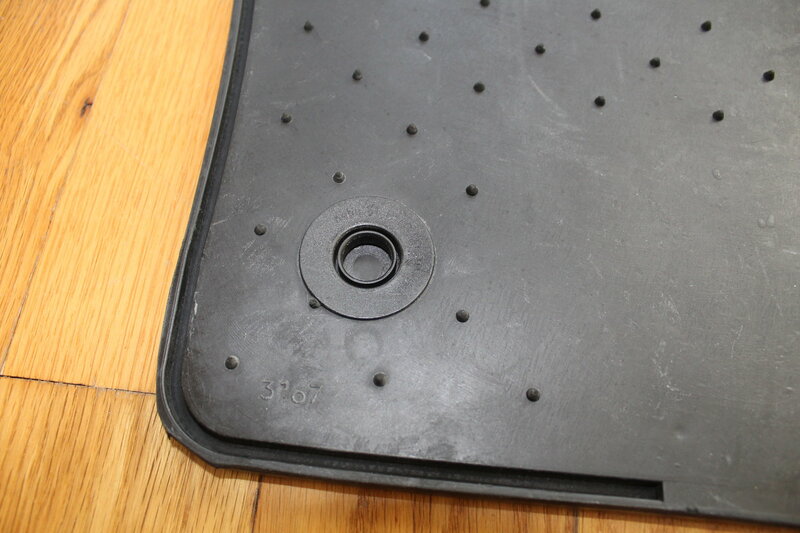 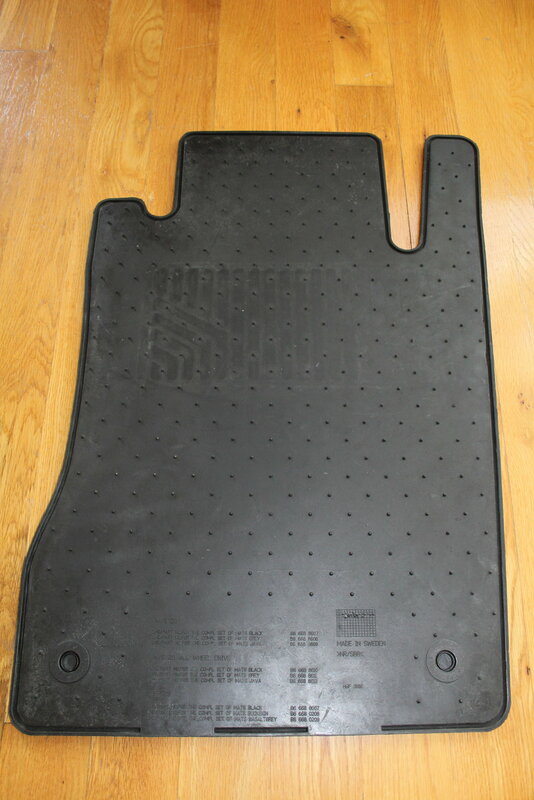 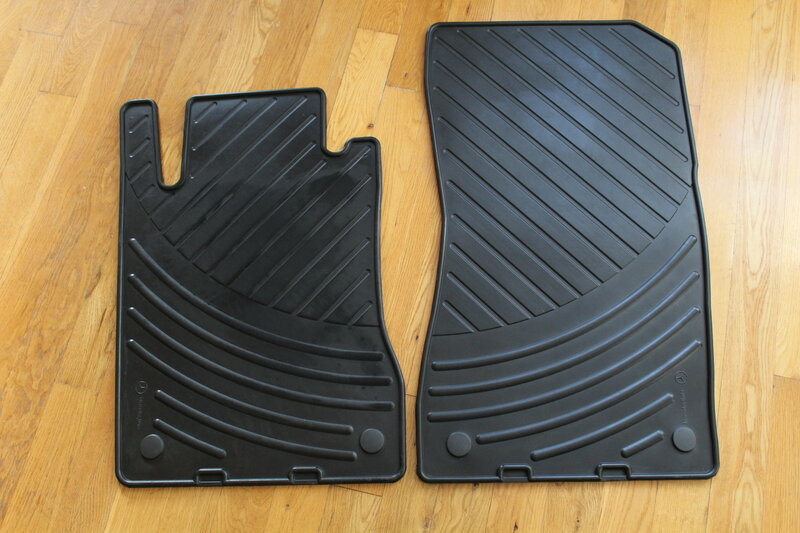 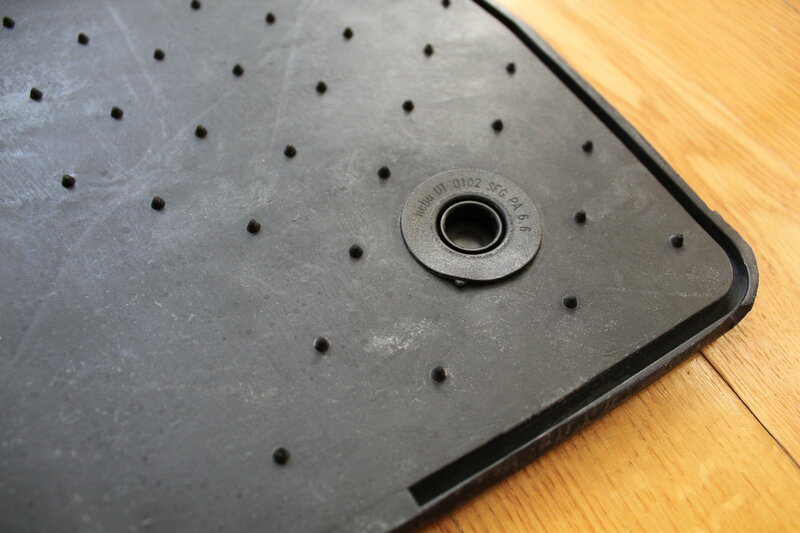 - These rubber floor mats are coming out of my 2005 E55 AMG that I purchased over a year ago. 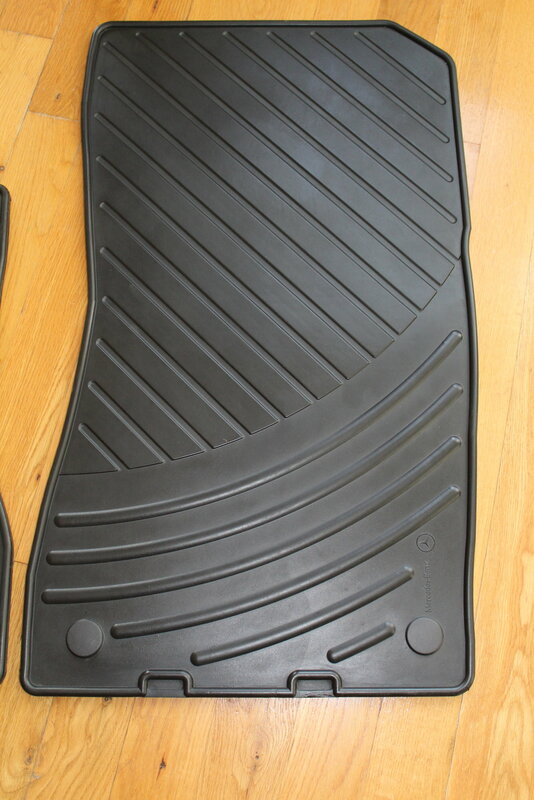 For some reason the car only came with the 2 front floor mats. 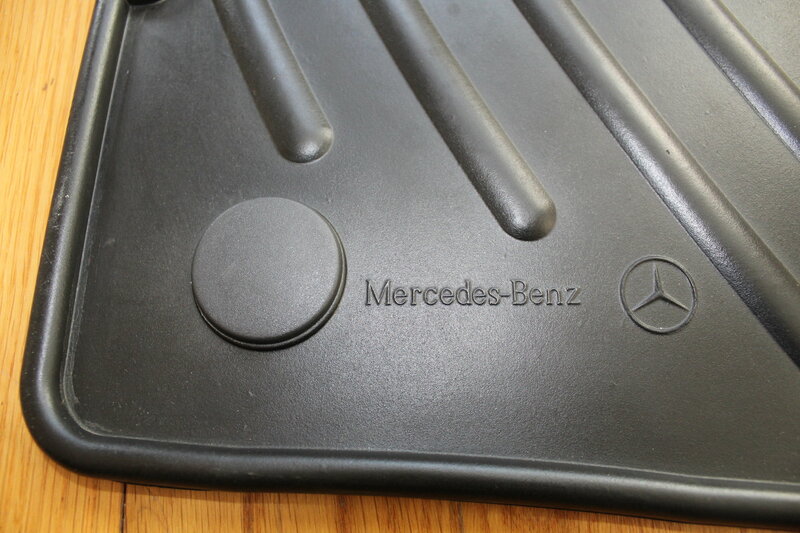 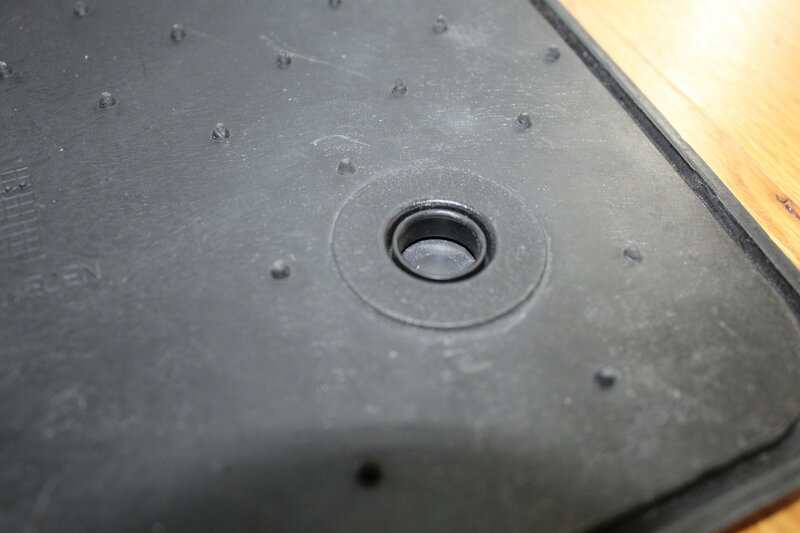 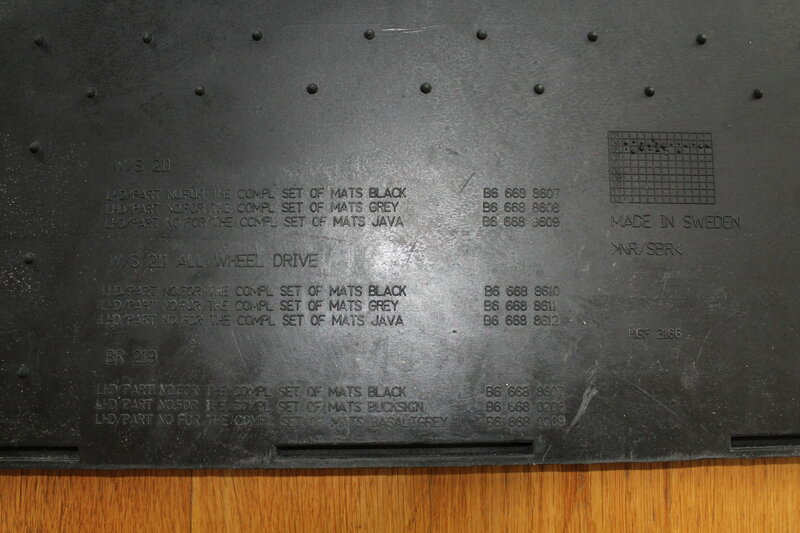 - These are genuine Mercedes floor mats as seen by the part numbers on the back side of the driver's side floor mat. 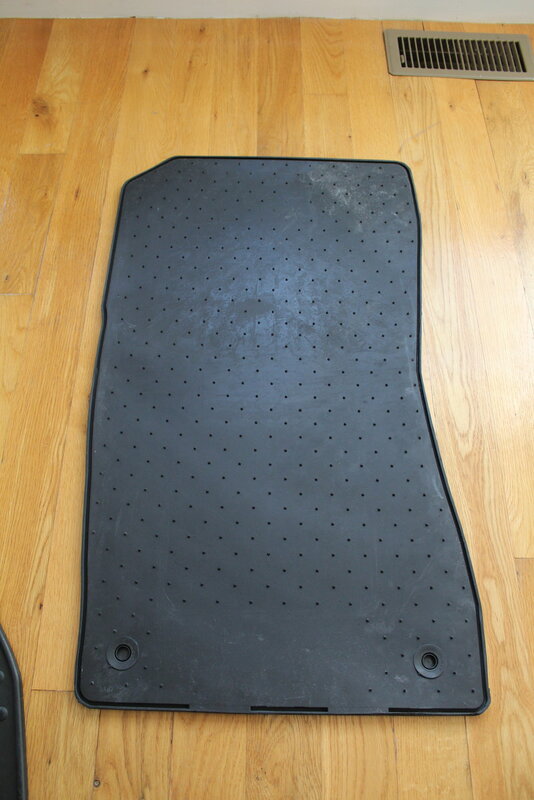 - $60 or best offer!